At North Central Animal Hospital (NCAH), we know how important your pets are to you. That is why we promise to treat them like family, gently and with love. We provide them with a caring and comfortable environment while we take care of their medical, dental, and other needs. We are pleased to offer our exceptional veterinary services to owners of reptiles, dogs, birds, cats, small mammals, and many other exotic pets. One of our Phoenix veterinarians, Dr. Frank, specializes in avian and bird veterinary medicine and surgery and is one of Arizona’s two avian specialists. Comprehensive Exams and Preventative Care - Our qualified and educated vets will check your pet’s skin, heart, coat, ears, eyes, abdomen, and lungs. This yearly wellness exam is the perfect time to get your pet’s vaccinations updated. Vaccinations – We offer vaccination packages at affordable prices for adult cats and dogs, puppies, and kittens. Spaying and Neutering – Here at North Central Animal Hospital we strongly advocate spaying or neutering your pets to reduce aggression, wandering, and to keep them healthier. Dentistry – This area of healthcare is often overlooked for pets because owners simply do not know how important oral health is to their overall health. We provide annual dental checkups and cleanings. Emergency Care – With an in-house X-ray, lab, and ultrasound NCAH has the tools to accurately diagnose your pet in an urgent situation where there is a possible internal injury or fracture. Surgery Services – In the event that your pet requires surgery – whether emergency or routine – we have the best state of the art equipment. North Central Animal Hospital uses surgical monitoring devices to monitor your pet’s respiration, body temperature, blood pressure, oxygen saturation, and heart rate. Just as your doctor would for you. 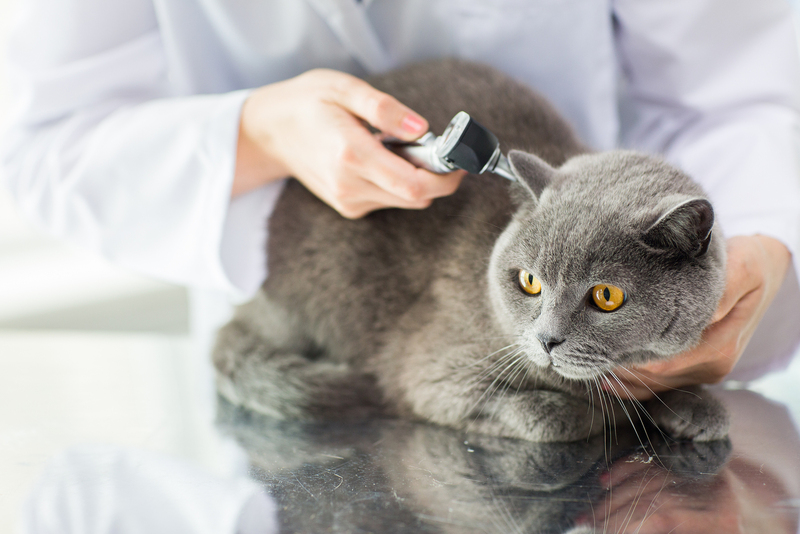 Microchipping – That’s right, you can have your pet microchipped, so you never have to worry about them getting lost again. Bathing/Grooming/Boarding – We will clean up your scruffy puppy, molting birdy, or shedding iguana. They can even stay overnight or longer in our comfy kennels. Dr. Hillary Frank opened North Central Animal Hospital in 1995 and has been serving the Phoenix Arizona area ever since. She is dedicated to delivering a high standard of care for every patient at NCAH. Dr. Frank has the distinction of being the first avian specialist certified in Arizona. Today she is still only one of two in the state. Her extensive knowledge of birds like Amazon parrots, African grey parrots, Macaws, finches, and others makes her as exotic and unique as the birds she studies. Bring your furry, feathered, or scaly friends in for a checkup, tooth cleaning, or just to meet the amazing staff at North Central Animal Hospital. Located at 20 W Dunlap Ave in Phoenix Arizona, stop in today to schedule an appointment, or call our avian specialist or general veterinary practitioner at (602) 395-9773.